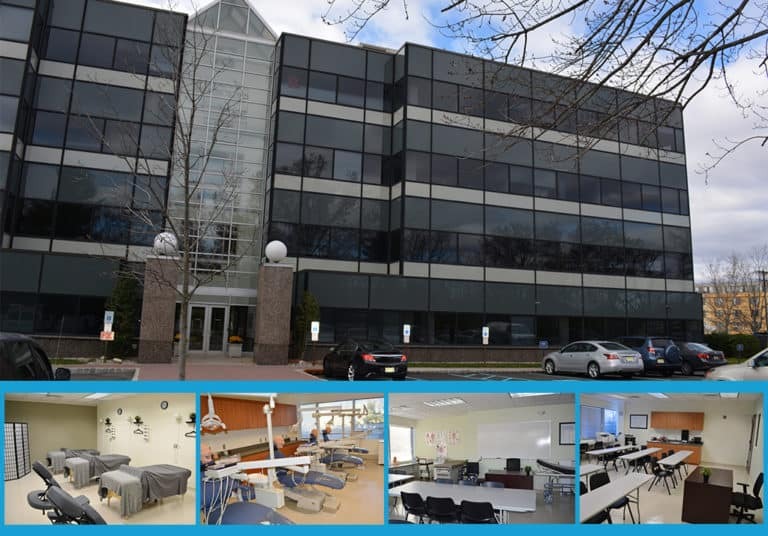 The Somerset, NJ location is located at 80 Cottontail Lane, Suite 103, just off Exit 12 on I-287 & Weston Canal Road in the Disaronno Plaza, with administrative offices, classrooms, and restroom facilities that are handicap accessible. Public transportation and ample parking is available. The entire campus is Wi-Fi accessible. The Student Catalog as well as other important Student Consumer Information is found on the Consumer Info page in the General Campus Information section under the Somerset, NJ campus.